Refurbished Huawei Mate 9 Lite smartphone was launched in November 2016. The phone comes with a 5.50-inch touchscreen display with a resolution of 1080 pixels by 1920 pixels. The Huawei Mate 9 Lite is powered by quad-core processor and it comes with 3GB of RAM. The phone packs 32GB of internal storage that cannot be expanded. As far as the cameras are concerned, the Huawei Mate 9 Lite packs a 12-megapixel primary camera on the rear and a 8-megapixel front shooter for selfies. The Huawei Mate 9 Lite runs Android 6.0 and is powered by a 3340mAh non removable battery. It measures 150.90 x 76.20 x 8.20 and weighs 162.00 grams. 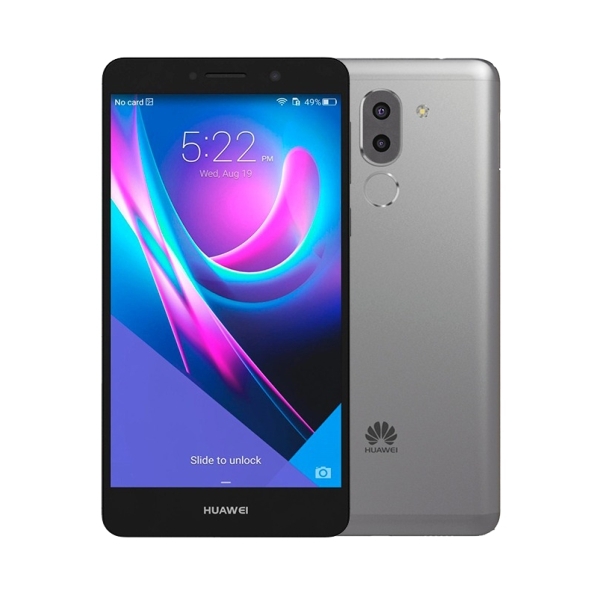 The Huawei Mate 9 Lite is a dual SIM (GSM and GSM) smartphone that accepts Nano-SIM and Nano-SIM. Connectivity options include Wi-Fi, GPS, Bluetooth, 3G and 4G. Sensors on the phone include Compass/ Magnetometer, Proximity sensor, Accelerometer, Ambient light sensor and Gyroscope. Our company specializes in grade A++ Refurbished mobile phones. Providing it's customers with the best refurbished cell phones with clients ranging from small retailers to large chain store and insurance companies. Our company exports Refurbished mobile phone to Europe, U.K, Middle East, Dubai and North and South American countries. Choose Refurbished Wholesale as your primary refurbished cell phones dealer. Subscribe to our website today for frequent updates about our stock list and price list updates. Refurbished Wholesale Associated With Wings Distribution Limited. All rights reserved.